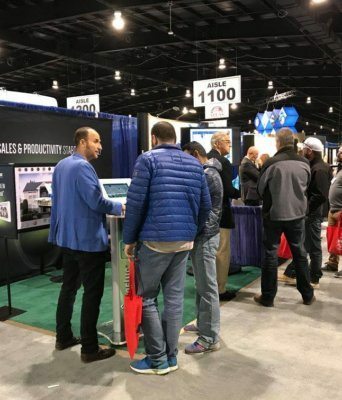 As the only roofing expo in Canada, ROOFTech is a biennial event that draws crowds of contractors, manufacturers, and suppliers to The International Centre in Toronto; eager to explore the industry’s latest products, tools, and innovations. 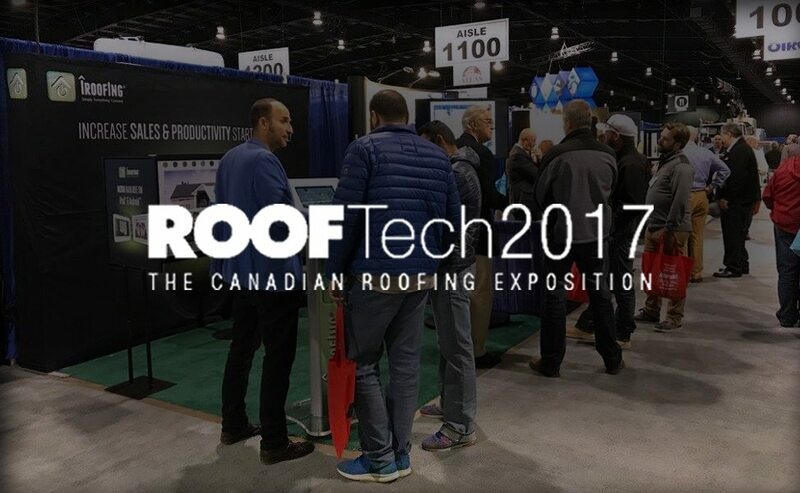 ROOFTech 2017 marked our first appearance at the show, and we were immensely excited to share iRoofing with the Canadian community for the first time! 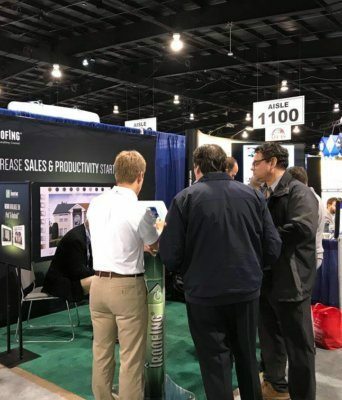 This year’s event coincided with our release of the enhanced Canadian version of iRoofing, which has been optimized to include material catalogs based on Province. 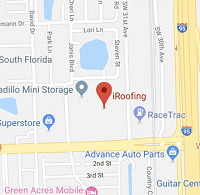 This update also includes: improvements to imagery, added measurement options, and added features in the Roof Simulator; giving contractors (and homeowners) more realism than ever before. 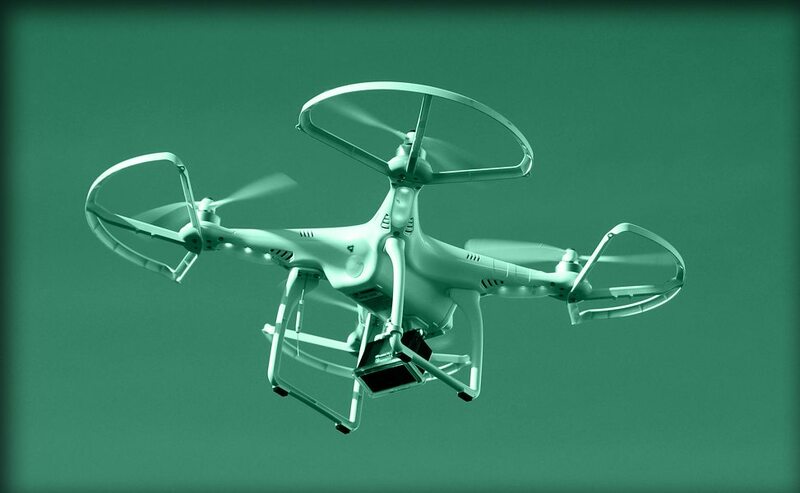 The curiosity, interest, and enthusiasm we received were great! This update reaffirms our promise to continuously listen to our clients and provide them with the best experience possible. 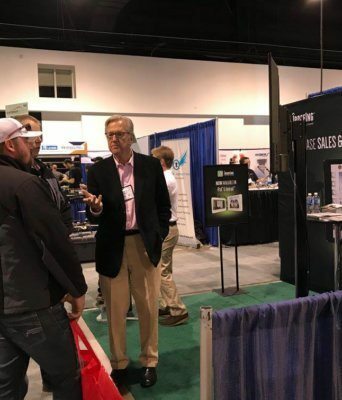 While this was our first official introduction to the show, we were also thrilled to finally meet a few of our current Canadian clients face-to-face. 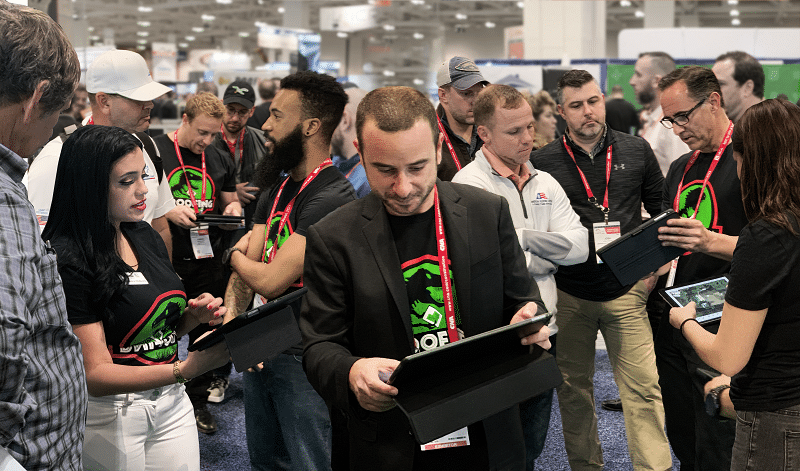 Many of them have been using iRoofing for years, and it was wonderful to receive their feedback, hear their success stories, and share their enthusiasm for what’s to come; including a sneak peak at the Estimator Tool, which is now in beta testing. 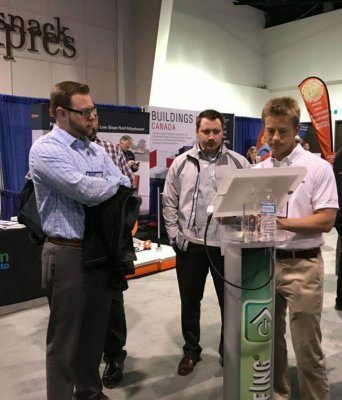 We also had many conversations with roofing professionals who simply didn’t know a service like ours existed until now, and it was our pleasure to show them how iRoofing could help them work more safely while increasing their efficiency and productivity. 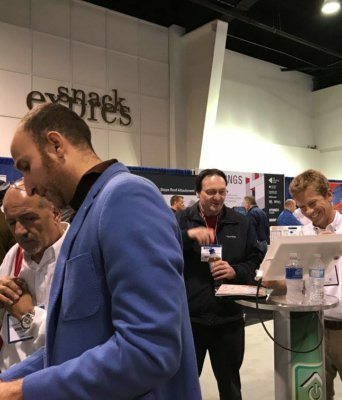 It was truly inspiring to see how iRoofing could benefit a new community of contractors ready to incorporate technology into their toolboxes and grow their businesses. 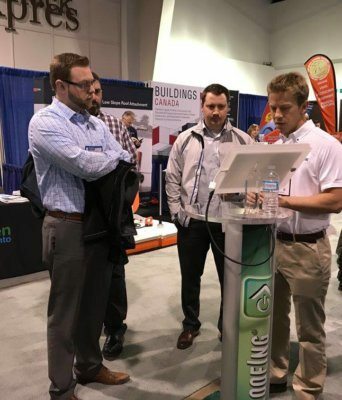 We sincerely thank everyone who stopped by, asked questions, and made our first ROOFTech experience so memorable!